Southern Wag Pet Accessories: Batty Cat Toy! 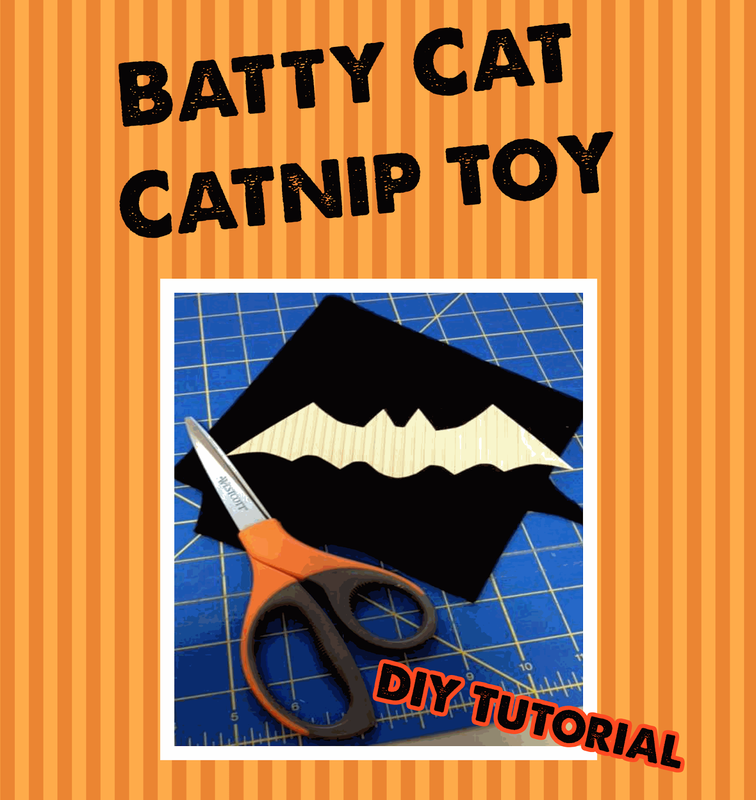 This quick tutorial will drive your cat batty! You only need a few supplies to get your cat in the holiday spirit! First, you will want to print out your bat pattern, I used the middle sized bat. You will want to pin your bat cutout onto your felt. You will need two bats so you can fold over your felt or you can cut two out at one time. Second, You will want to used your needle and thread or your sewing machine to sew up your bat. I went all the way around and left the bottom of the belly open so I could fill it with the catnip. Third, stuff your bat full of catnip! You may want to do this alone otherwise your cats will be "helping" you! Once you get your bat nice and full you can pin the opening closed and sew it up. Lastly, pull your pins out, cut all your strings and I am sure your cat will not be far away so y'all can start playing! My cats love these! This look me all of 10 minutes to create a fun, affordable toy for my kitties. Have fun and Happy Halloween! !